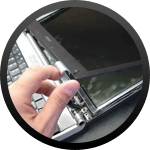 Unlike any other computers, Sony Vaio laptops somewhat requires a lengthy repair procedure as most of these notebooks involves opening upside down to reveal the motherboard rather than having it from the keyboard side. 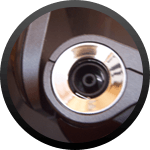 The most common issues that we found includes DC jack and fan noise problems. Reboot Computer Repairs Bridgeman Downs are always happy to take the challenge in repairing Sony laptop models and the success that we have achieved in repairing these models in our workshop. 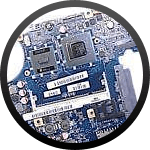 Sony Vaio motherboard repair – No computer will function properly without a motherboard. Reboot Computer Repairs Bridgeman Downs provides an expert motherboard diagnosis and we always give our customers the honest and comprehensive report about the problem with their computer and the cost of repair. 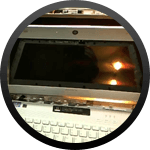 Sony Vaio LCD repair and replacement – Whether it’s a physical crack on your LCD screen, having vertical and horizontal lines of dead pixels or even a totally malfunctioning display, our expert professionals can help. 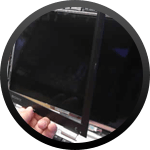 We can provide a quality and cost effective solution for your LCD repair and replacement needs. 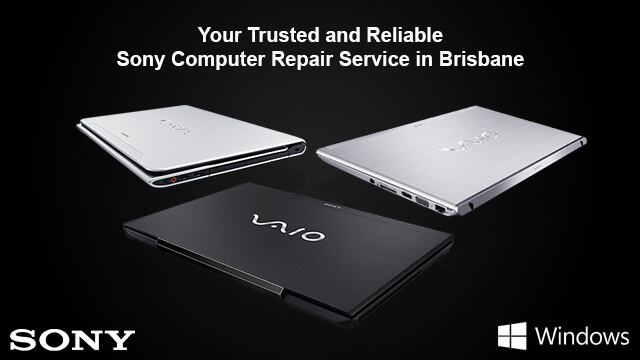 For the best Sony Vaio repairs in Brisbane, call Reboot Computer Repairs Bridgeman Downs. 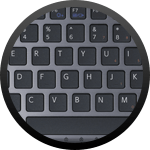 Sony Vaio touch-pad replacement – The touch-pad is one of the important input device for your laptop and having a nonresponsive touch-pad can have an effect in your laptop’s portability. Reboot Computer Repair Bridgeman Downs has just the perfect solution for Sony Vaio touch-pad repair and replacement. 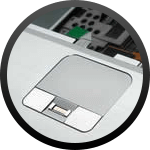 Although Sony Vaio slightly requires different repair approach and attention unlike other laptop brands in the market, our experts have plenty of success on seamlessly providing a cost effective and quality repair solution on both hardware and software problems of this laptop. Call Reboot Computer Repairs Bridgeman Downs at (07) 3155 2002 and experience our high quality, effective and affordable repairs solution.